The island Isabela on the Galápagos Islands is the largest island amongst all islands. It inhabits 6 shield volcanoes and holds an abundance of natural diversity to explore.Finca Ivanna was started in 2012 in the highlands of Isabela with the goal to create a sustainable organic farm. With the rich volcanic soil, the farm produces vegetables and fruit; including papaya, maracuya, pineapple, plantains, bananas, watermelon, limes, lettuce, tomato, peas and corn. Pigs, cows, and goats also live harmoniously on the farm eating an all organic and vegetarian diet. Volunteers have the chance to get to know the Galapagos on a more intimate level and help provide local organic food to the inhabitants and restaurants on the island. Volunteers who also speak English have the opportunity to teach English to locals who work in the service industry. Supporting organic farming helps set a good model for the community of Isabela, where local farming is not very common. Practicing organic farming on one of the worlds most protected islands also helps maintain the islands rich diversity. Ethical farming practices also help combat invasive plant species from taking over the native Galapagos’s plant diversity. – Speaks a basic or intermediate level of Spanish and wishes to rapidly improve. 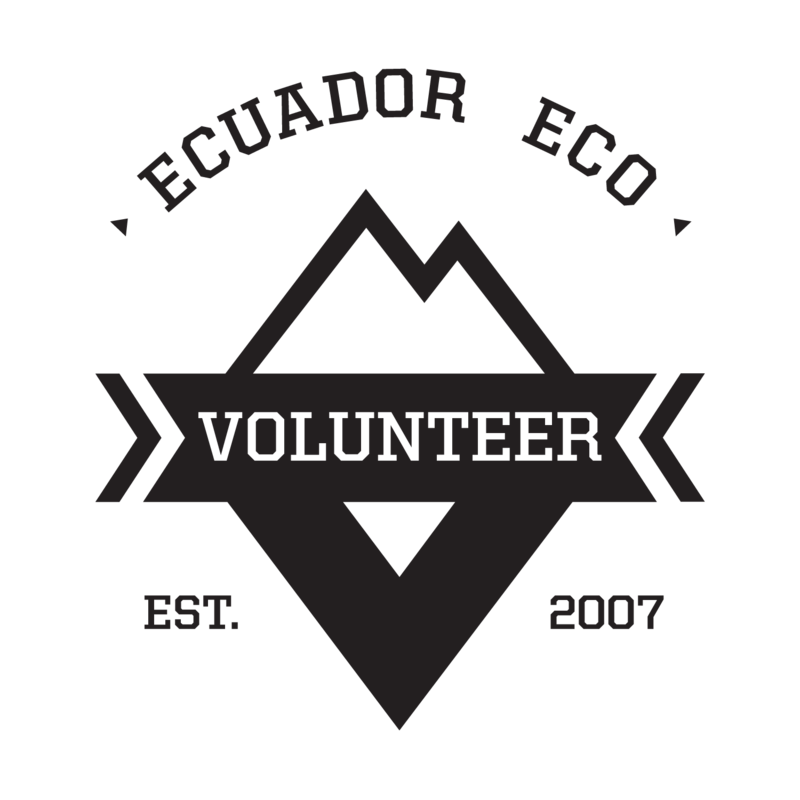 – Is passionate about the environment and community relations.